I got the opportunity to meet Jordyn at a networking event about a year ago. Immediately after meeting her, a few of my friends kept telling me I had to meet this young woman. They were right! I have watched Jordyn over the last few months moving around via social and with my own two eyes within the city and she definitely has something. 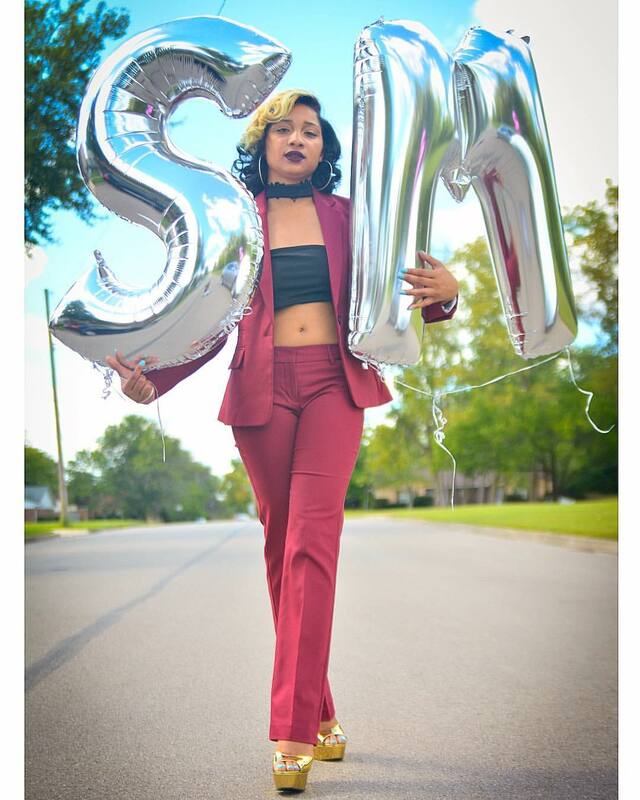 She’s works hard, constantly growing the Smooch Maquillage brand and in my last short conversation with her I did hear that she has a new project under way. She even has me buying lipstick. I cannot wait to see what Jordyn has in store for us and I can guarantee you that Ambition will be following and sharing more of her story with you as it develops. 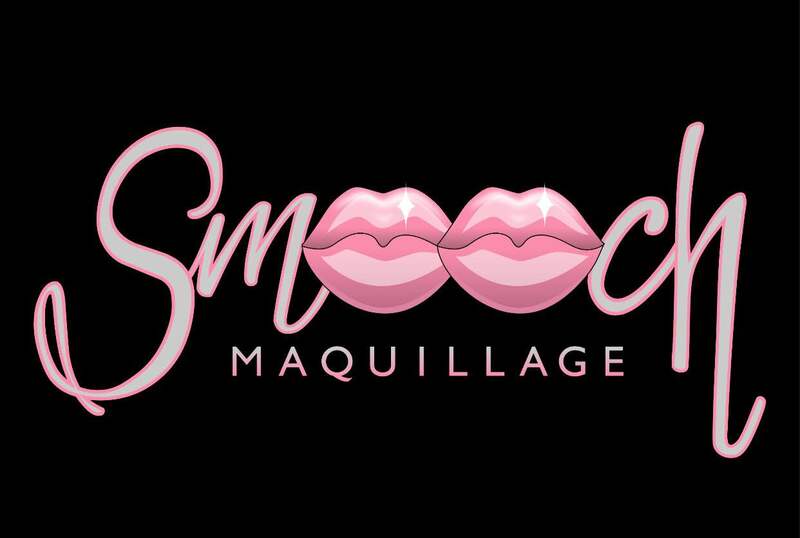 Check out the Smooch Maquillage website, to learn more about her amazing brand, www.smoochmaq.com.